Since 1945, The Glass House has been providing exceptional, cost-effective mirror installation, replacement, and repair services to Pasadena, Sierra Madre, Arcadia, and nearby communities. We are a family-owned, third generation glass shop with over 70 years of experience in custom glass and mirror fabrication and design. Thousands of satisfied customers throughout the San Gabriel Valley can attest to our precision craftsmanship, personalized customer service, and reliable results. 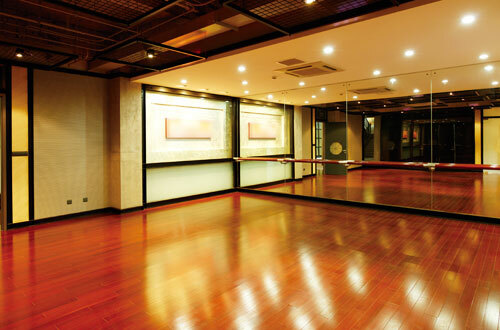 We welcome glass and mirror projects of all sizes, from replacing a mirror for an antique frame to installing floor-to-ceiling mirrors for an entire gym. We believe in getting the job done right the first time, and only use high-quality materials and the industry's best practices. The expert technicians at Glass House can create any mirror according to your exact specifications. Mirrors can be framed or frameless with seams or beveled edges, sandblasted or etched designs, or a flat polish finish. We can also replace broken, chipped, or desilvering mirrors for wardrobes, doors, vanities, gym walls, stacked bar systems (floating shelves), and antique mirrors. Give us a call or visit our Pasadena glass shop to speak to one of our helpful and qualified staff. We are open Monday - Friday, 8am - 5pm. Immediate estimate, one day turnaround, and a better than fair price. It doesn't get any better than that! You can trust these guys!